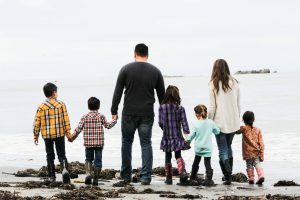 When I was homeschooled, you could pretty much assume that any other homeschooler was a Christian family–it just went along with the territory. However in the past 25 years things look drastically different than they once did. 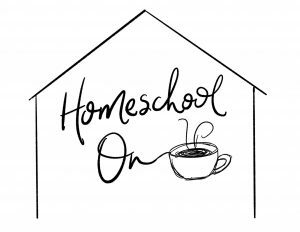 With a large movement of secular homeschoolers joining the ranks (yay! ), it can be difficult to find your place or feel a sense of community. 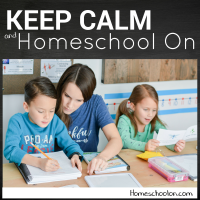 I don’t think the Christian homeschooler populace is as small as it can sometimes feel, but it doesn’t change the atmosphere of homeschooling in today’s culture. So let’s talk about it! 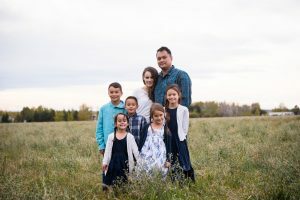 In today’s podcast episode I share 5 things you “may” identify with or come across if you are a Christian homeschooler. And then chime in with your thoughts in the comments! Like this podcast? Review it on iTunes and help me get the word out! Have a request or concern? Send me a message! Do Christian homeschoolers really indoctrinate their kids? 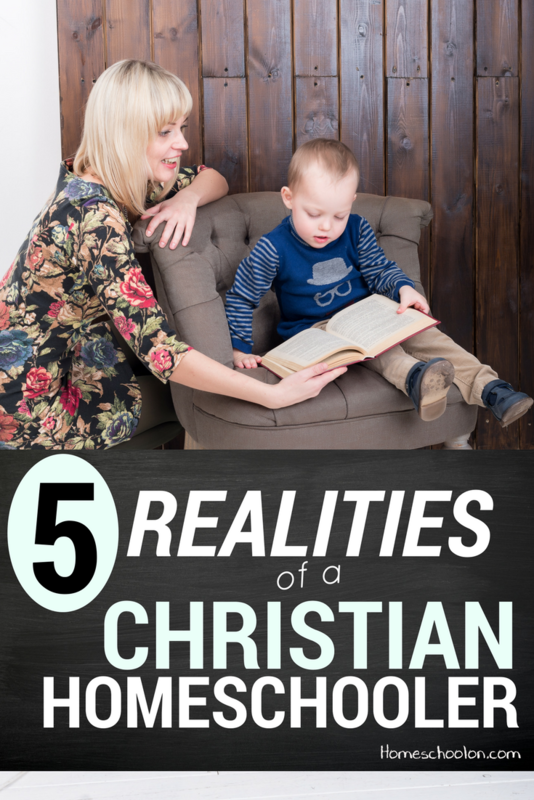 What are some of the challenges you face as a Christian homeschooler? Thank you so much for this podcast! I completely related to everything you said. 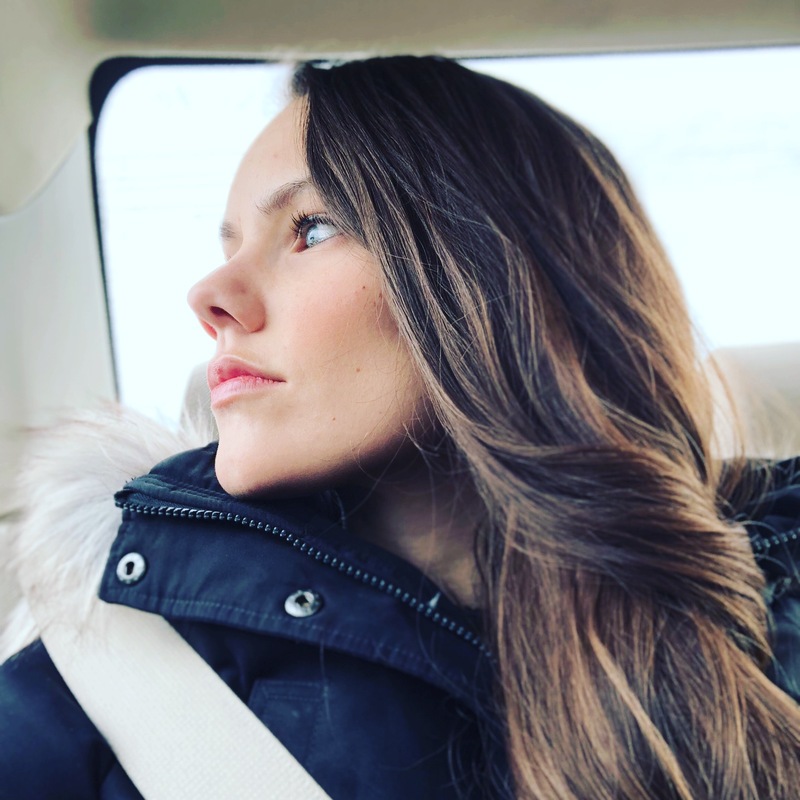 I’d love to hear more from you on this!